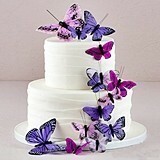 Since time immemorial, people have been fascinated with butterflies and their metamorphosis from something rather plain to something exquisitely beautiful. 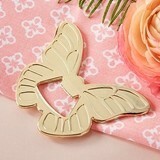 Butterflies have long been revered as the "soul" of a loved one coming to say hello, and in China, two butterflies together has been the predominant symbol of love between two married partners for 1000s of years. 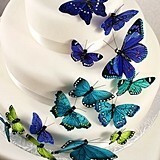 In more recent times, butterflies were the prized possessions of emperors and powerful leaders dating from approximately 4000 years ago. 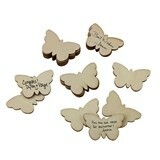 A garden filled with butterflies was considered to be evidence of a god's blessings on the home. 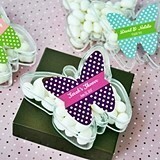 Our wedding favors butterfly designs can be found as butterfly mint tins, favor boxes, place card holders, key chains and much more. 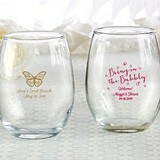 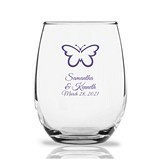 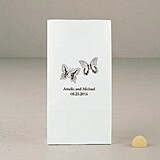 Consider personalized butterfly wedding favors for your guests or for the bridal party. 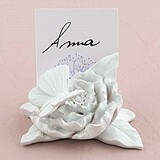 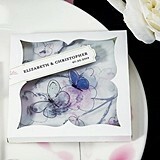 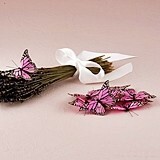 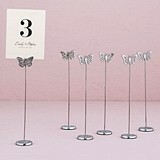 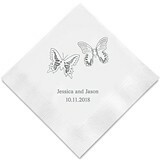 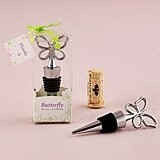 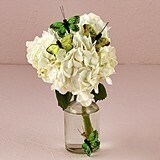 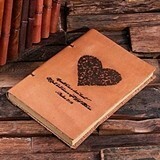 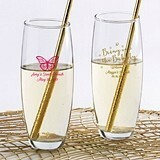 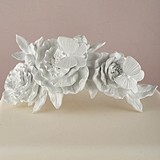 You can also find cheap butterfly wedding favor ideas in this category below. 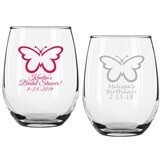 We offer a sliding scale of pricing to reach even the most modest of budgets.